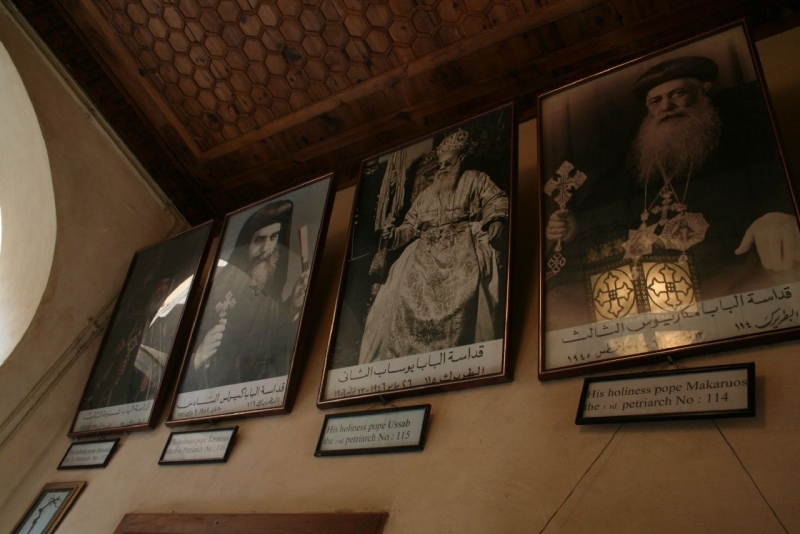 Abu Serga church is situated in Old Cairo; it is considered one of the oldest churches in Cairo. The church most probably dates back to the 5 century, although some historians believe that it was built in the 8th century. 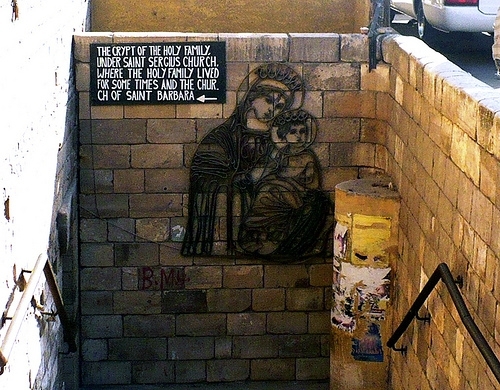 It was built to be dedicated to two Martyrs (Sergius and Bacchusand) traditionally believed to have been built on the spot where the Holy Family rested at the end of their journey into Egypt. 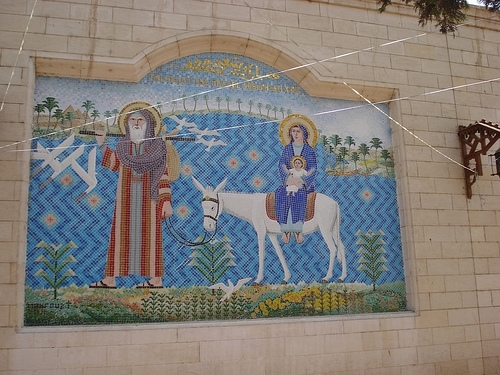 It is believed to have been built where the holy family rested at the end of their Journey into Egypt for that on the 24th day of the Coptic month called Bachons, which corresponds to the first day of June in the western calendar, the Coptic Church commemorates the Holy Family's flight into Egypt. A mass is still held on that day in this ancient church. 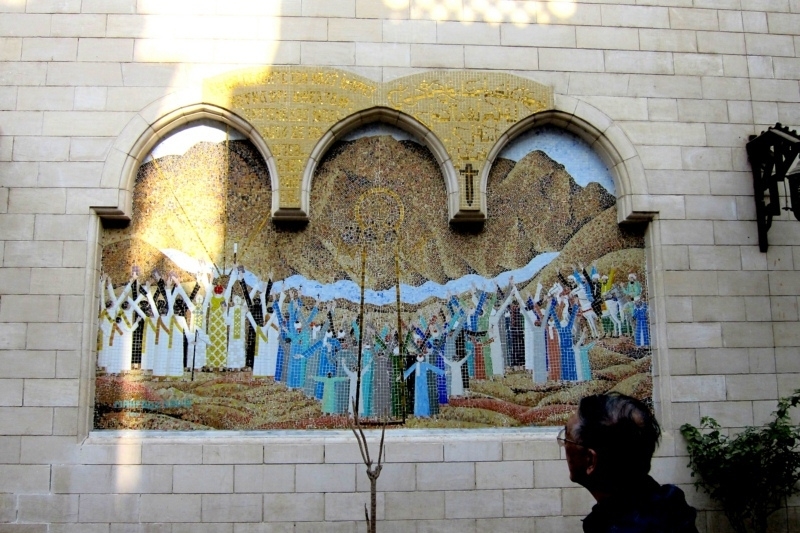 This church was built during the 5th century. 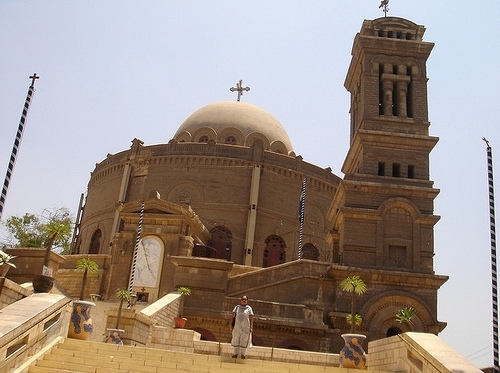 It was burned during the fire of Fustat during the reign of Marwan II around 750. It was then restored during the 8th century, and has been rebuilt and restored since medieval times. 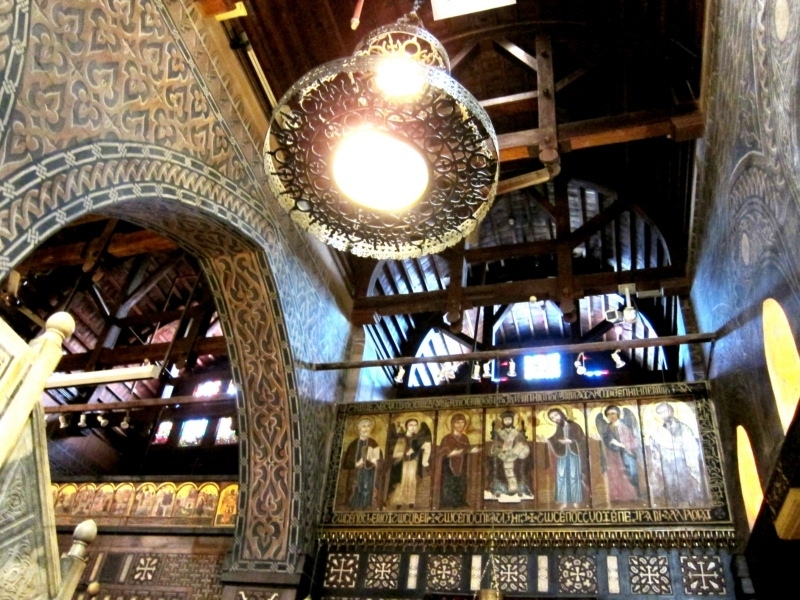 In much the same style as the hanging church, two rows of six columns each separate the aisles from the nave, While the pulpit was replaced by a copy of the ambon (a pulpit) in the church of St. Barbara, some of the older wooden pulpit now reside in the Coptic Museum in Cairo .